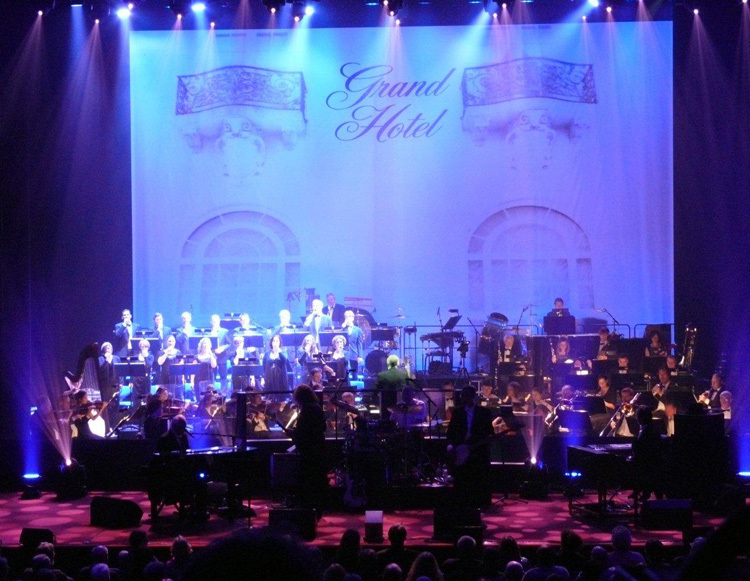 After eight successful concerts in Denmark Procol Harum and Conductor David Firman have left the country leaving what Gary Brooker has stated, several times during the tour, as the best choir and the best orchestra Procol Harum had ever worked with. It only fair that the above illustration show Procol Harum enjoying the two ensembles – DR UnderholdningsOrkesteret and DR VokalEnsemble – and it seems as if we can all 'call out for more'. Jens Hofman – the DR-producer making it all possible – promised that DR will continue the collaboration with Procol Harum. What a wonderful announcement – we'll meet again!